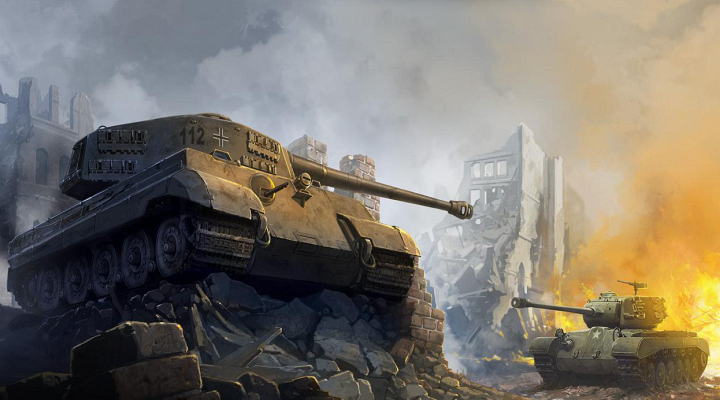 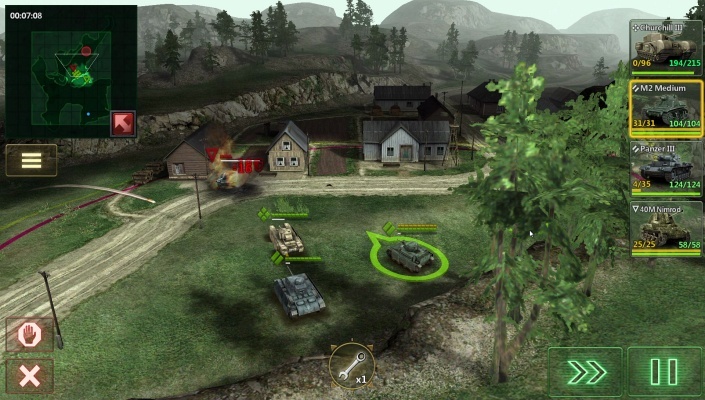 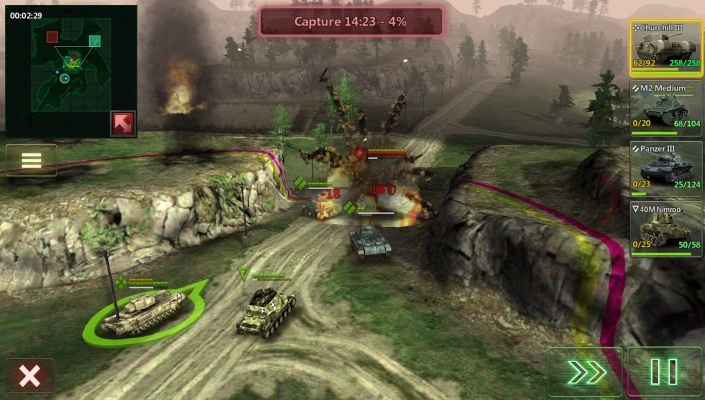 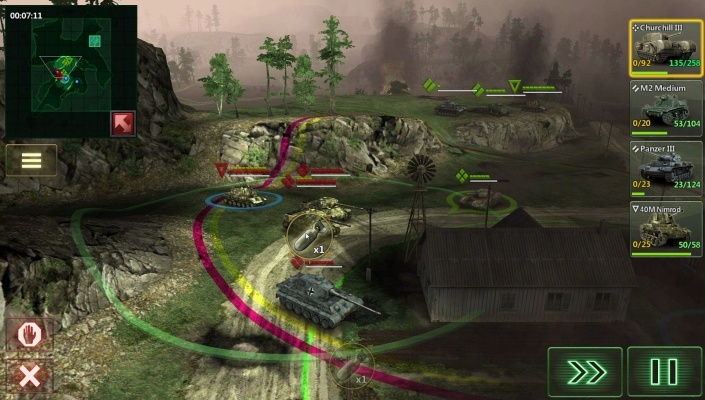 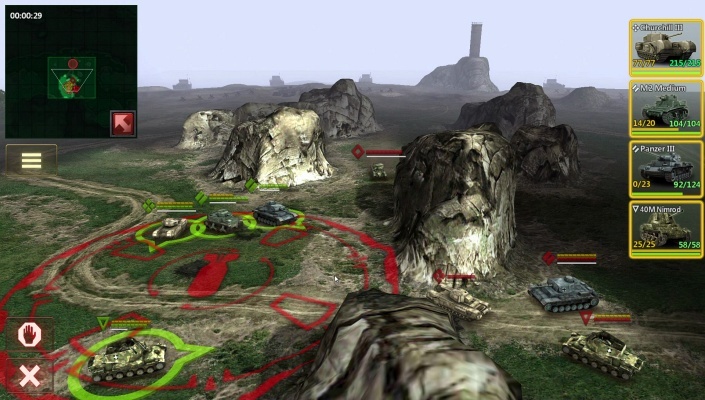 Armor Age Tank Wars is a tactical RTS set in the world of 20th century tank battles. 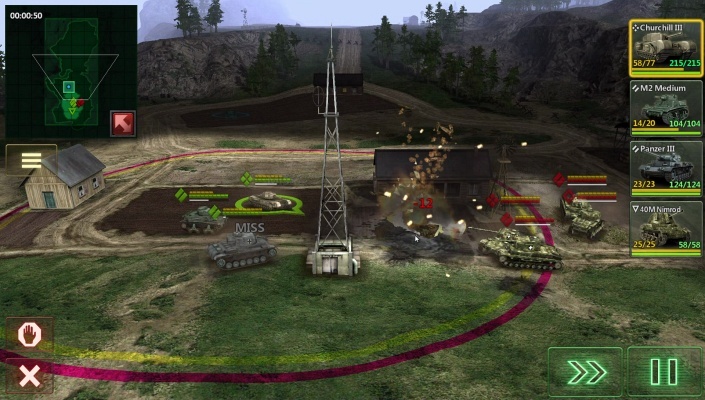 Take command of a squad of war machines and lead it through a whole row of battle operations ! 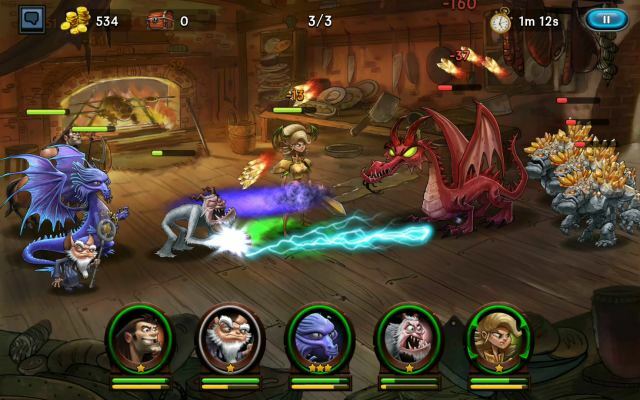 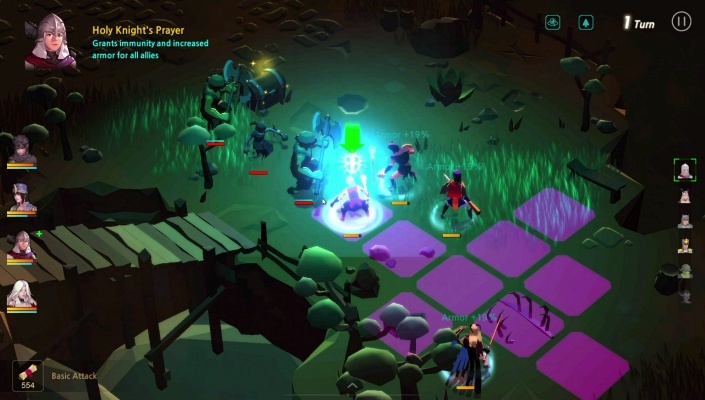 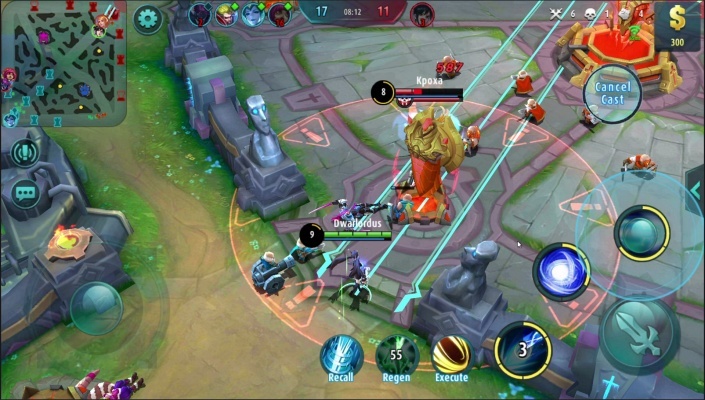 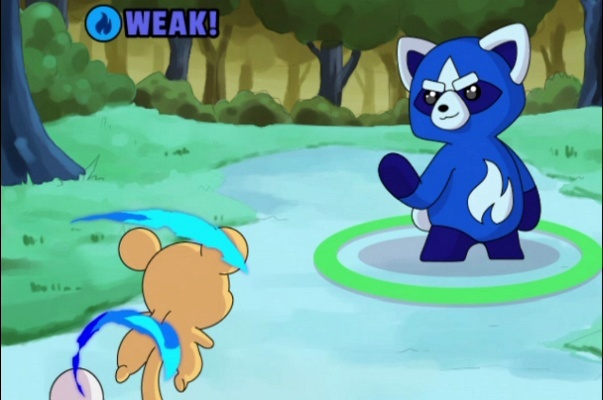 Fight in campaign and survival modes. 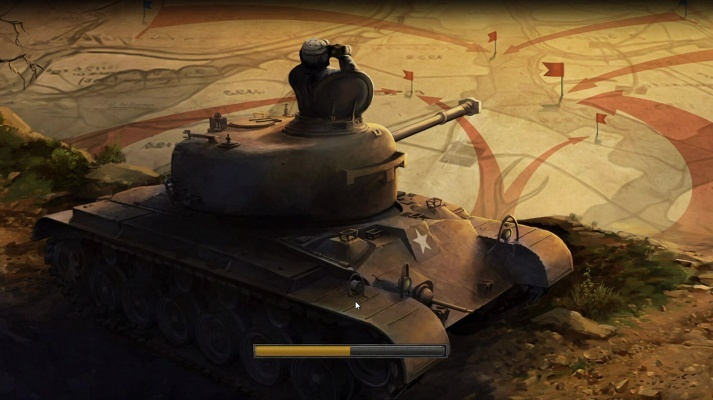 Level up your tanks and their crews and get blueprints for new technologies . 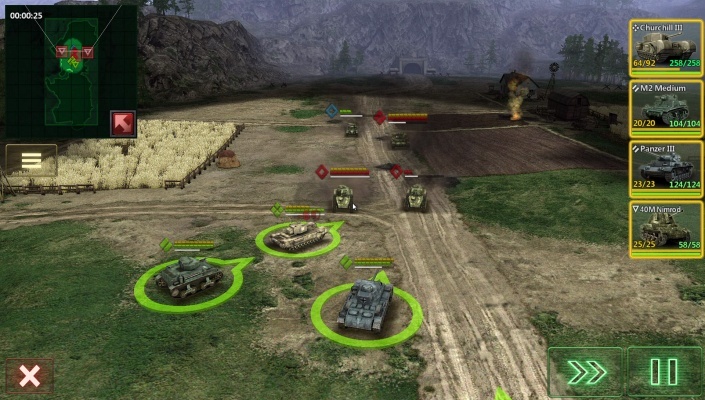 Choose up to five tanks for your squad from a large number of real-world combat vehicles, each having its own role on the battlefield!